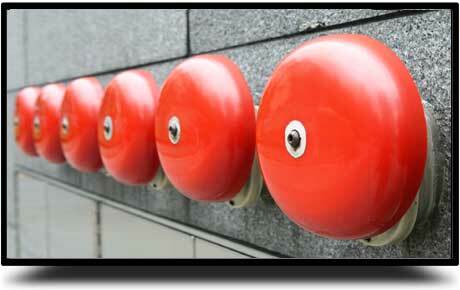 We offer a complete lighting system design, installation and maintenance service. We provide services for external lighting installations, reactive repairs, emergency response and maintenance contracts. Located in Harlow, we are one of the foremost NICEIC Approved specialist Commercial and Industrial Electrical Contractors in Essex. We deliver a comprehensive range of electrical services; undertaking all aspects of electrical works from the design stage through to commissioning; providing the best quality hardware at competitive prices and with the minimum disruption to the client. We can also accommodate even the most demanding of circumstances. Our broad practical and technical expertise is continually developed to meet the rigours of legislative demands and evolving client needs. 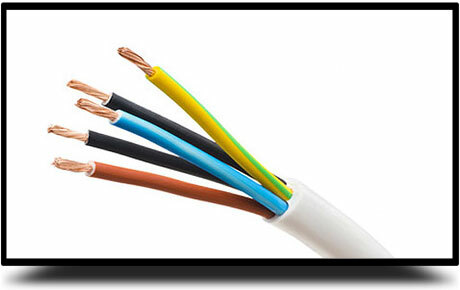 Information about our commercial and industrial electrical systems design & installation services. 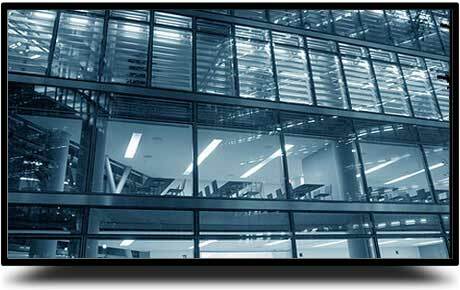 Information about our electrical contractor services for office, warehouse & emergency lighting systems. 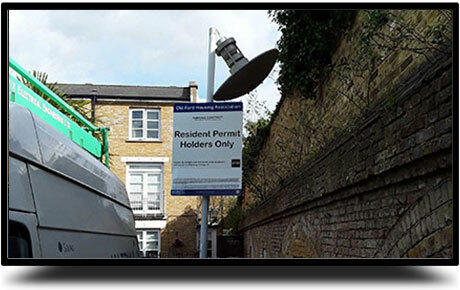 Information about our comprehensive external lighting system installation & maintenance services. Information about our design, installation & maintenance services for conventional & addressable fire alarm and fire detection systems. 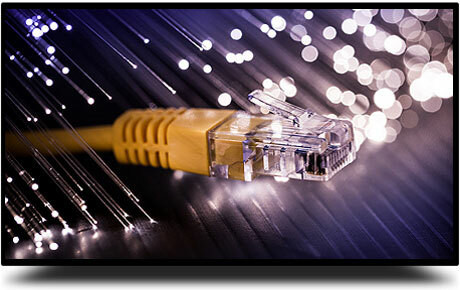 Information about our data, voice structured and fibre optic cabling network systems services. 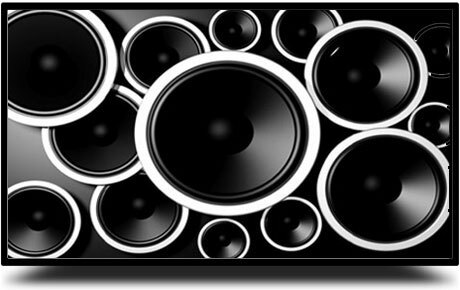 Information about our Audio Visual & PA systems services to cater for all environments.